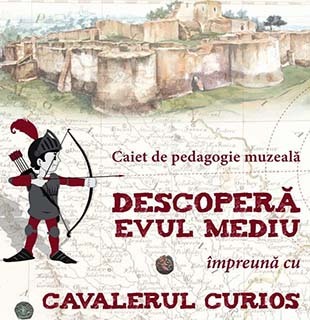 The next compartment of the exhibition comprehends 13th - 14th centuries, period of formation and evolution of the medieval Moldavian state. Adornments, ceramic utensils, coins originated from Costesti and Orheiul Vechi confirm urban-type settlements and their prosperity. Another group of exhibits depict the so called "transition period" and "Moldavian period" of Orhei Vechi. Brisk trade of the Moldavian state is reflected in the numerous coinage hoards. 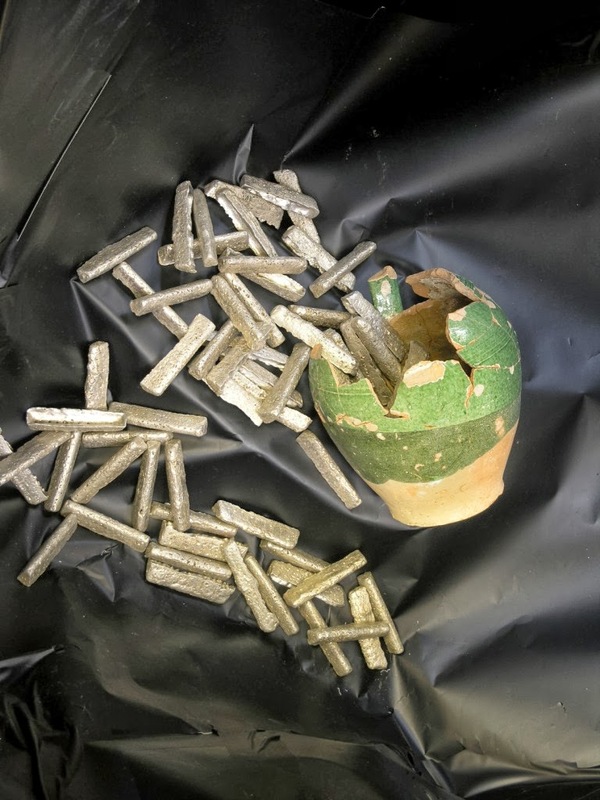 Visitors are offered to view the 14th century hoard consisting of silver bars discovered in Orhei Vechi, and also 16th - 17th centuries' coinage hoards discovered in Chisinau and Criuleni. The medieval period of the Moldavian state is characterized by permanent fight for national existence. Feat of arms of Stefan cel Mare, the prince of Moldavia, spread his glory in the whole of Europe. 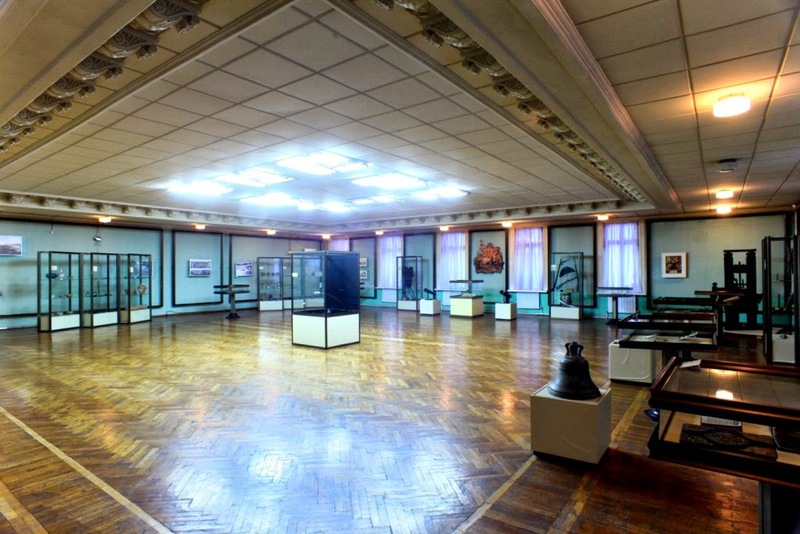 A collection of arms and military equipment such as chain armors, helmet, arbalest, halberd, sword, cannons, and cannon-balls are presented in the exhibition to remind us of those glorious battles. In the 18th century Moldova becomes the arena of Russo-Turkish wars. A collection of side-arms and fire-arms, maps and medals highlights these events. The last section is dedicated to the spiritual development of the Moldavian state. Religious books, icons, crosses, articles discovered during excavations at the Capriana monastery, lay books and also various articles of those times are presented for the attention of visitors.